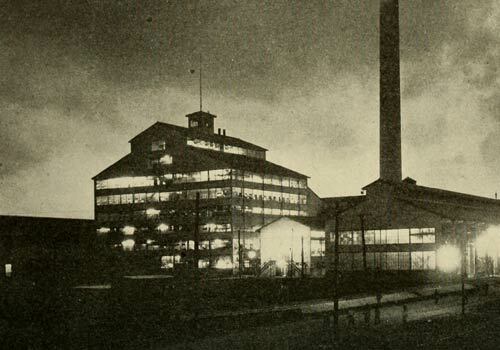 Built and founded by chocolate mogul Milton Hershey between 1916 and 1920, the Sugar Mill and the Town of Hershey were the flagship of the Cuban properties of this North American visionary. This Tour will lead us, through time, to its gardens, terraced houses in rows and barracks for workers, pharmacy, cinema, school, warehouses and emblematic railway station. Departure from Villa Royal for the town of Hershey (45 min). Visit to the Gardens of Hershey. Created by the North American confectioner in 1930, as a recreational and resting place for the Sugar Mill workers, among the beautiful meanders formed by the Santa Cruz River, before its mouth in the sea. Arrival at the Railway Station of the emblematic “Train of Hershey”. 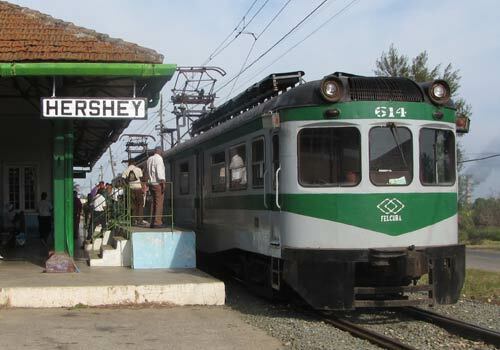 Built by The Hershey Company to transport sugar to the port of Havana, this electric train is the only one of its kind in the country. Visit to Hershey Sugar Mill. 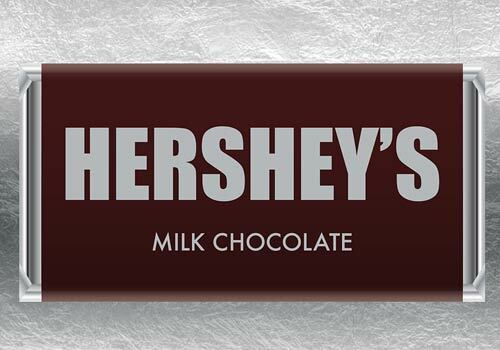 Built by Milton Hershey to ensure the supply of its chocolate factories in North America. The historic and now inert Sugar Mill, through its old walls and facilities, shows us that it was one of the largest and most efficient in Cuba. Tour of the Batey of Hershey, a model town founded by the American entrepreneur built in typical Pennsylvania style that also bears his name, to create and guarantee the best conditions for its workers through its comfortable houses and main public services. Departure for Santa Cruz del Norte (15 min). Lunch suggested by MAC at the restaurant “Los Amigos”.